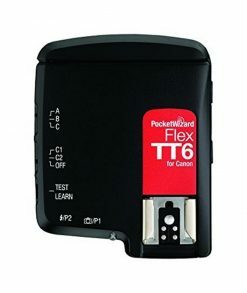 Take complete control over your wireless radio flash system with the FlexTT6 Transceiver from PocketWizard. 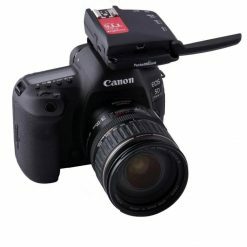 Compatible with nearly every PocketWizard radio and with support for Canon’s latest cameras and flashes, this E-TTL / E-TTL II compatible transceiver will open the door to advanced off-camera lighting techniques. 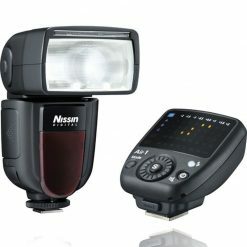 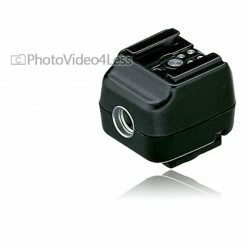 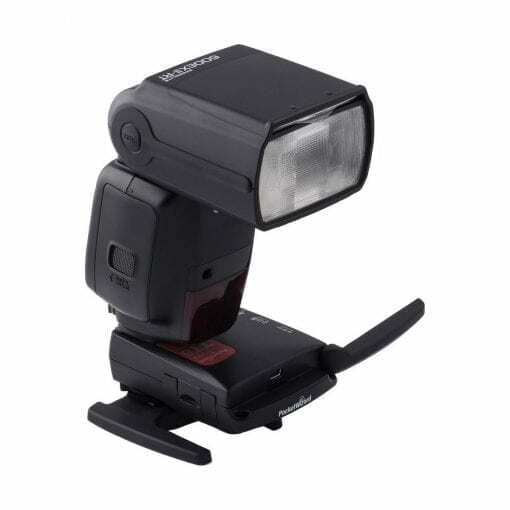 Beyond flashes, shooters can use the FlexTT6 to trigger cameras as well as larger studio strobes via the two 3.5mm sync ports.Additionally, it will run on two AA batteries and features a mini-USB port for future firmware updates. ControlTL works with Canon’s E-TTL / E-TTL II system to provide full TTL support with the latest cameras and flashes. 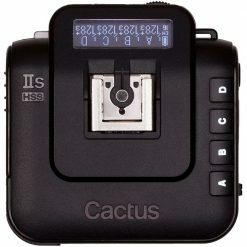 It also provides the option for Manual Power Control for up to three zones as well as PowerTracking for automatic changes. 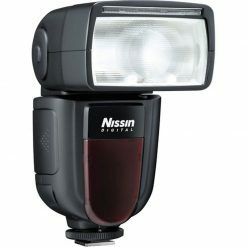 Another benefit is an optimized High Speed Sync mode for shooting at shutter speeds up to 1/8000 second. Additionally, the Canon model has an optimized rear curtain sync method. 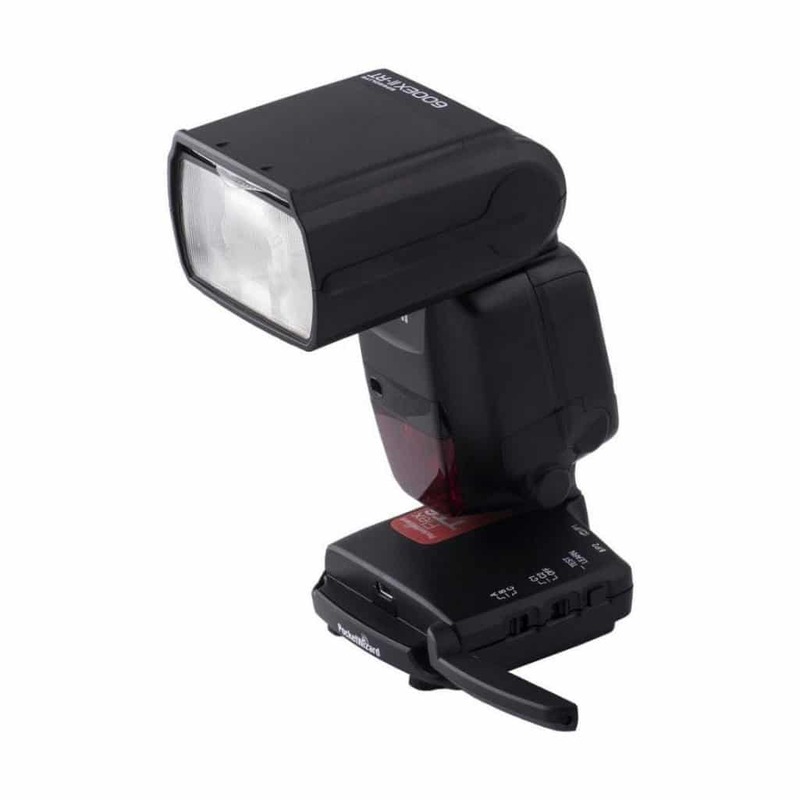 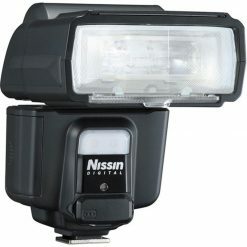 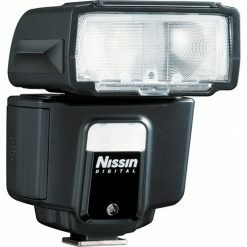 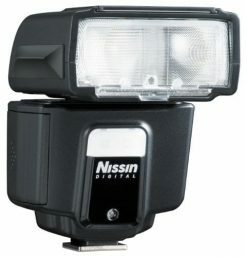 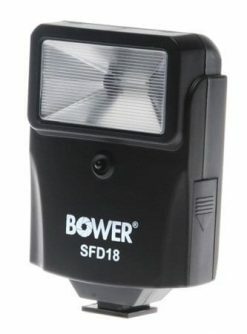 Users will enjoy a range of up to 800′ when using TTL or up to 1200′ when used as a basic trigger. This is assisted by a 2.7″ rubberized antenna that can be tilted 180° for optimal positioning. 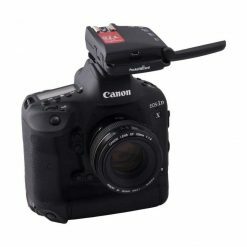 Shoot at speeds within 1 fps of the camera’s max fps when using TTL or at the camera’s max fps when in basic triggering mode.